As a teen growing up in Chapel Hill, Jon Provan (Col ’99) did the practical thing: He took all the Advanced Placement math and science courses he could; medicine would be in his future, though he loved musical theater and playing in a jazz band. 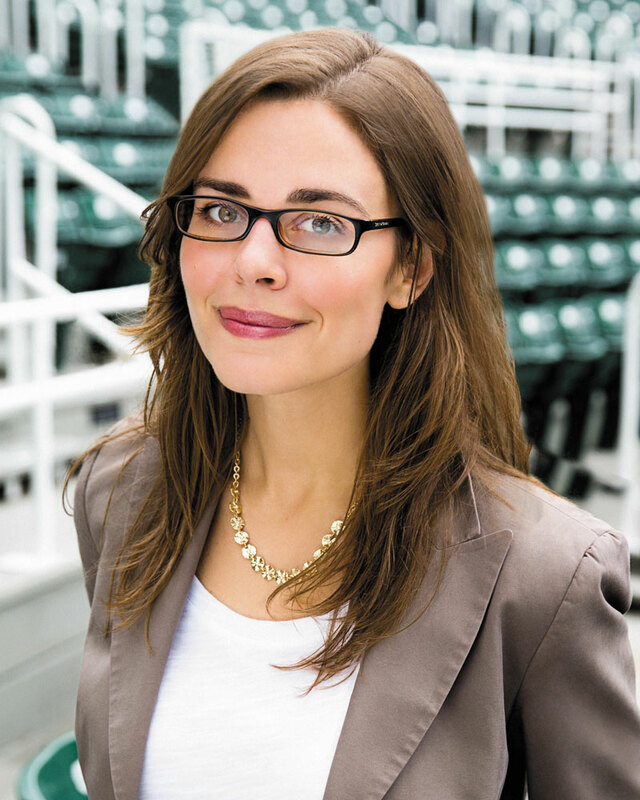 Lear deBessonet (Col ’02) says she got the same advice growing up in Baton Rouge, Louisiana, after years as a child directing her sister and the family dog in backyard plays. Both are now not only making a living in theater; they are making a mark with socially conscious work that goes beyond entertaining. 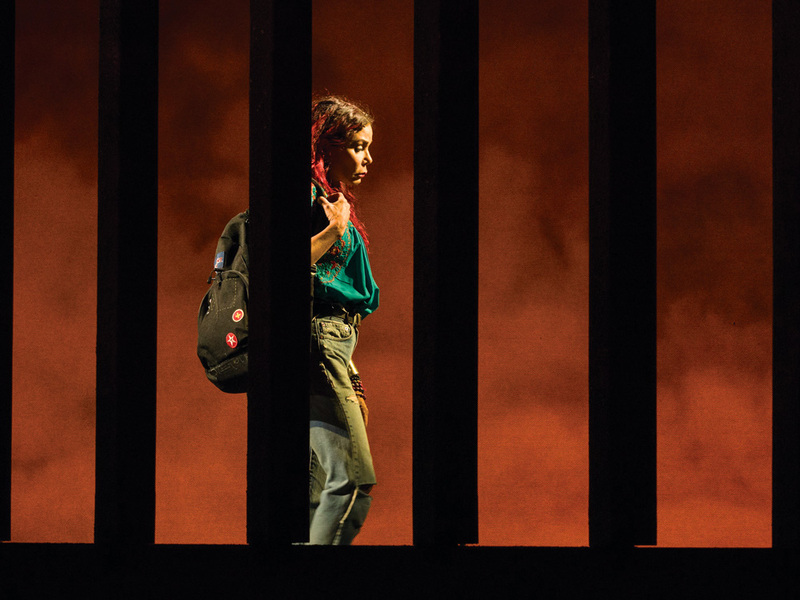 In March deBessonet will open the New York premiere of Miss You Like Hell, a musical about an undocumented immigrant mother who reconnects with her estranged 16-year-old daughter. The two take a cross-country trip for the mom’s fateful immigration hearing, which introduces them to other characters—and to each other. The show is scheduled to officially open April 10 at the Public Theater. 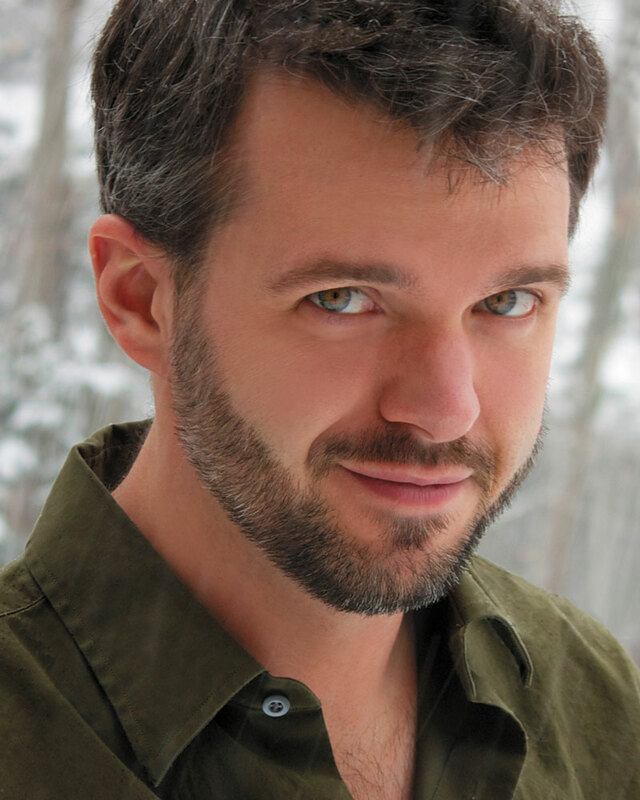 Provan and the company with which he works, Porch Light Productions, won several awards at the 2017 New York Theater Festival’s Summerfest, including best play or musical and, for Provan himself, best score. 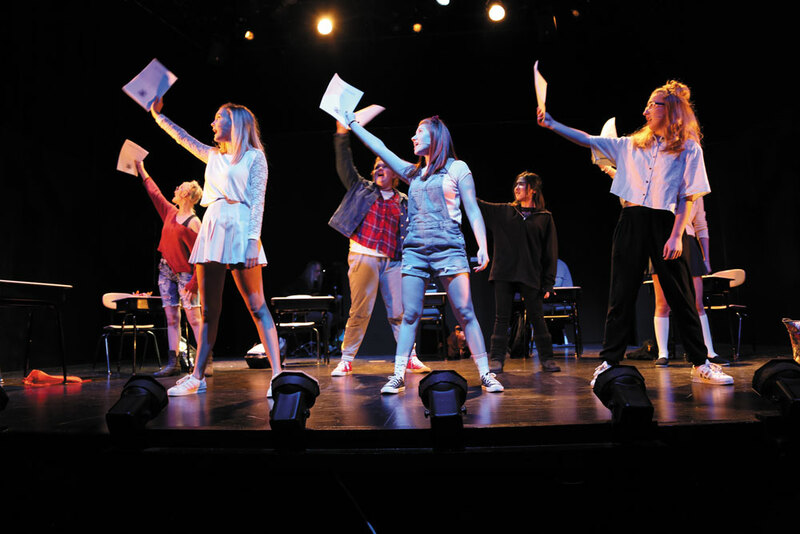 Provan and artistic director Ryan Pifher created that musical, Social Studies, for a group of seven girls in Porch Light’s Youth Performance Troupe Select program. As the girls learn more about themselves, they see their classmates differently. The show was built for the actors—not the other way around; the songs were designed for each person’s range and the characters built loosely around the actors’ strengths and vulnerabilities. “It was a great experience on both sides,” Provan says. “It was the best work I’ve ever done.” The show played to sold-out crowds during the festival and is now being licensed to other theaters. Provan is working on a cast album. DeBessonet says she always knew in some way that she wanted to be a director; she knew that way she could make an impact. 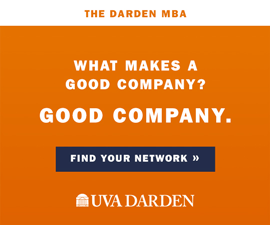 She says she considered attending an acting conservatory for college, but a mentor suggested a school like UVA that could offer an education spread across various disciplines. Studying history and literature would make her a more interesting theater artist, he said. It also helped that deBessonet received the prestigious Jefferson and Echols scholarships. She majored in political and social thought and, of course, did a lot of drama work. “I was interested in the idea of theater as a force for social change,” she says, “the question of how ideas metabolize within a society, what it is that allows actual shifts of cultural thought to happen.” Her studies put her on the path she wanted. When deBessonet moved to New York, she struggled like so many do, working as a coat checker, a personal assistant and a waitress while writing and staging plays in church basements and abandoned buildings. But 2013 was a pivotal year. She won an Obie Award for direction of the musical The Good Person of Szechuan and became resident director at the Public Theater, founding its Public Works initiative. The program performs musical adaptations of Shakespeare and other classics, but its cast comes from all over New York, including recreation centers, the Domestic Workers United group and the Children’s Aid Society. A 200-member production might have five Broadway stars and 195 regular Joes and Janes, ranging in age from toddlers to those in their 90s. It has been some of deBessonet’s most exciting work. “We put on stage, basically, a vision of a unified city,” she says. 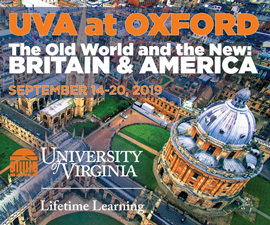 Provan had a similar drive when he enrolled at UVA, though he originally hoped to make a difference through medicine. He became a pre-med major, but he also checked out the school’s music programs. He joined the a cappella group the New Dominions. By his second year, however, the math and science that were easy before were suddenly difficult. He immersed himself in music, switched majors, met his future wife (then Devon Ercolano [Col ’00]) in the a cappella group and became the New Dominions’ musical director. Provan worked as a production artist at Crutchfield in Charlottesville after graduating, and the couple eventually moved to New Jersey to be closer to Devon’s family. Porch Light founder Pifher got to know Provan well when his name popped up as a possible musician for a show Pifher was doing around 2007; Provan did one great job that led to others. Pifher praises Provan’s many talents—his ability to play and write music, and to teach—but says his songwriting talent is probably his greatest asset. Provan joined Porch Light as a writer and musical director; he’s now the company’s senior musical director and continues his own producing and writing. He’s worked on dozens of shows and earned awards along the way. “I’m really happy with the work that I’ve done lately,” Provan says, “and any choices that I would’ve made differently along the way wouldn’t have led me to that work. Denise Watson is a writer based in Norfolk, Virginia.